In the corner of Marion and Taylor, in the town of Punta Gorda, in Florida, is a public water fountain that tourists and locals alike have been drinking from for more than a hundred years. 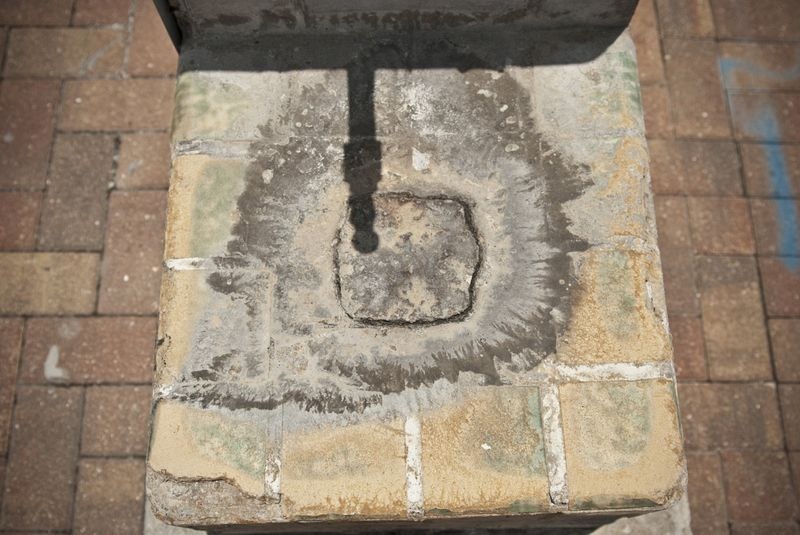 In fact, people drive thousands of miles in order to take sips from it, because they believe that this worn-down green-tiled drinking fountain is the fabled “Fountain of Youth” that the 16th century Spanish explorer Juan Ponce de León had been searching for when he arrived in Florida. The concrete block was built in 1926, but Punta Gordians claim the fountain existed as far back as 1894. During its most popular period the artesian well drew such long lines of tourists that the fountain’s handle had to be replaced every six months. But thirty years ago, the city tried to shut it down because the water was found to be laced with radioactive radium and sulphur, which gives it a rotten egg smell. But the people resisted. 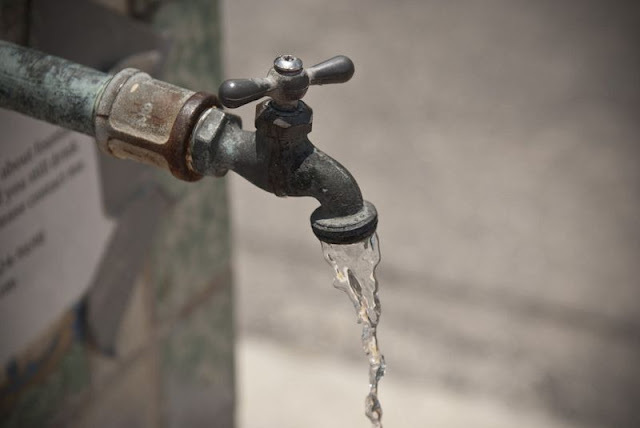 Use Water at Your Own Risk: The water from this well exceeds the maximum contaminate levels for radioactivity as determined by the United States Environmental Protection Agency under the Safe Drinking Water Act. 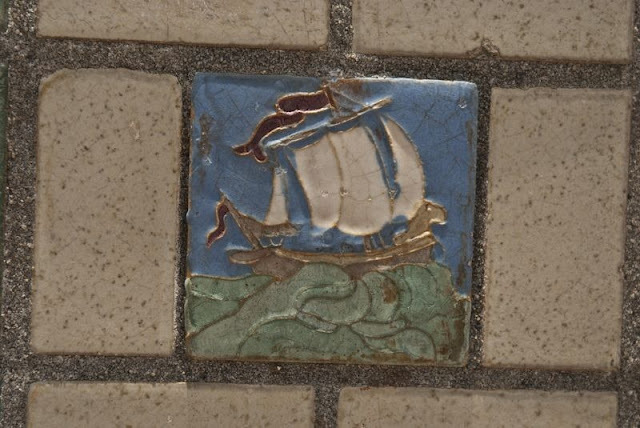 Tales of the mythical “Fountain of Youth” predates Juan Ponce de León by thousands of years, but somehow it came to be associated with the Spanish explorer even though no documents from the time, including letters from Ponce de León himself, have been found with any mention of such a fountain. Now there are dozens of bodies of water spread around Florida that claim the title of the legendary fountain — the one whose magical waters are capable of reversing the aging process and curing sickness. 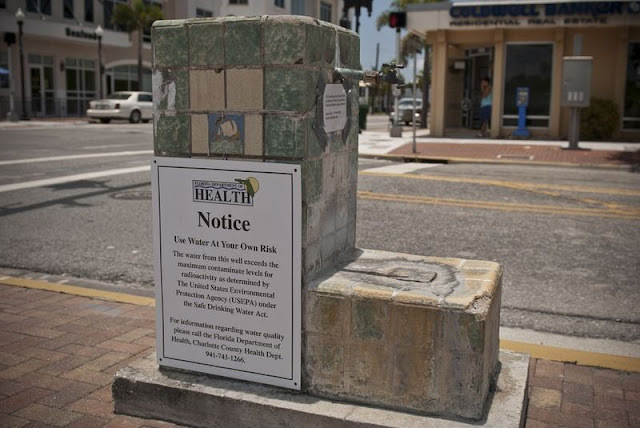 The one in Punta Gorda is quite odd because despite being high in radium and the foul smelling sulphur, the fountain might actually be, according to National Geographic, extending life of its drinkers. How? Because the water contains another mineral — magnesium. Magnesium is the second most common mineral in the body after calcium. It helps the body regulate heart muscles and control high blood pressure. But more than 80 percent of Americans are deficient in it, because bottled water doesn’t contain magnesium and the fluoride added to many public water supplies counteracts magnesium. The World Health Organization recommends drinking water with at least 25 milligrams of magnesium per liter. So drinking from the fountain's 46 ppm of magnesium actually helps people get their fill.